Explanation summary of the architectural design & construction process. Step 1, 2, 3… & on. Where you fit in the process. 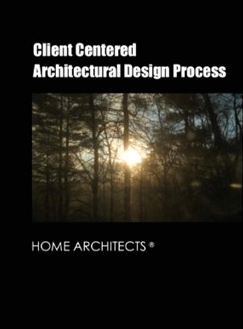 When you press the SEND button below, you will receive the free 28 page mini e-book Client Centered Architectural Design Process.